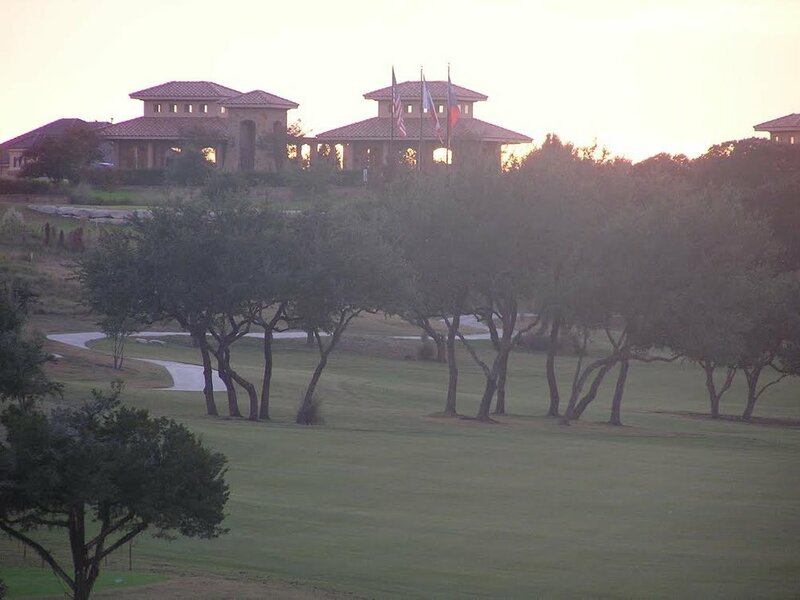 Overlooking the scenic Golf Course of Flintrock Falls, a Jack Nicklaus design golf course. 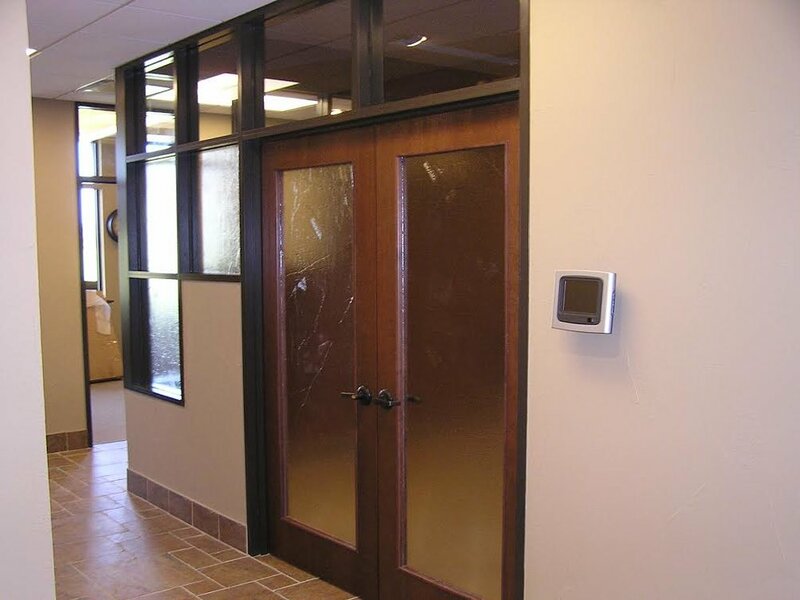 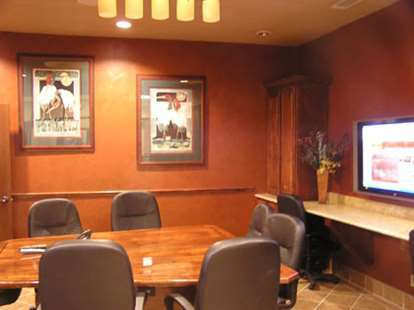 We offer the most spectacular office environment in Austin, with a beautiful new facility with the ultimate in technology, service & support, from world-class telecom services to a full-time receptionist and other services your customers expect. 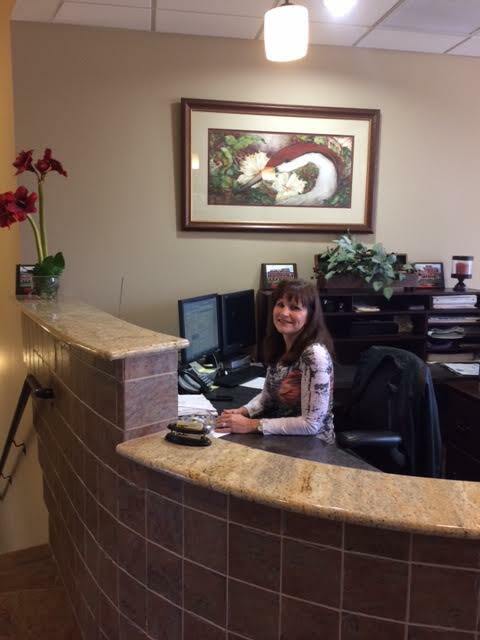 Receptionist is available from 7:30am – 4:30pm, M-F. 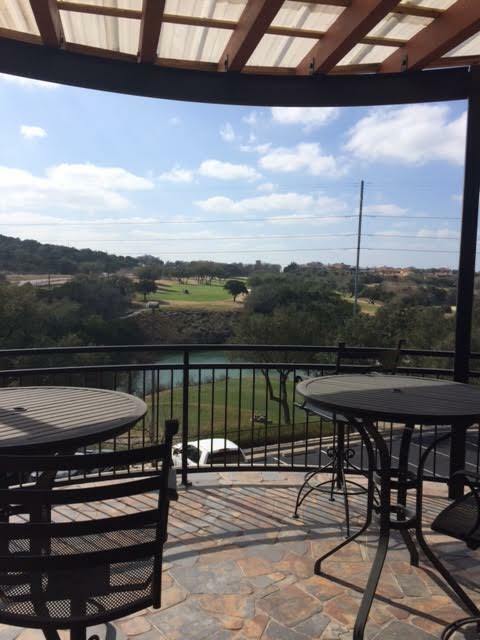 The Executive Suites overlook the beautiful, scenic hills of Lakeway and the golf course.